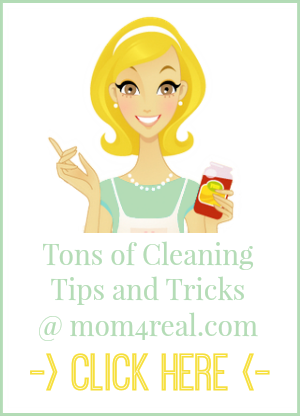 Stains are the worst, and with two kids and pets, there are always stains to deal with in our home! 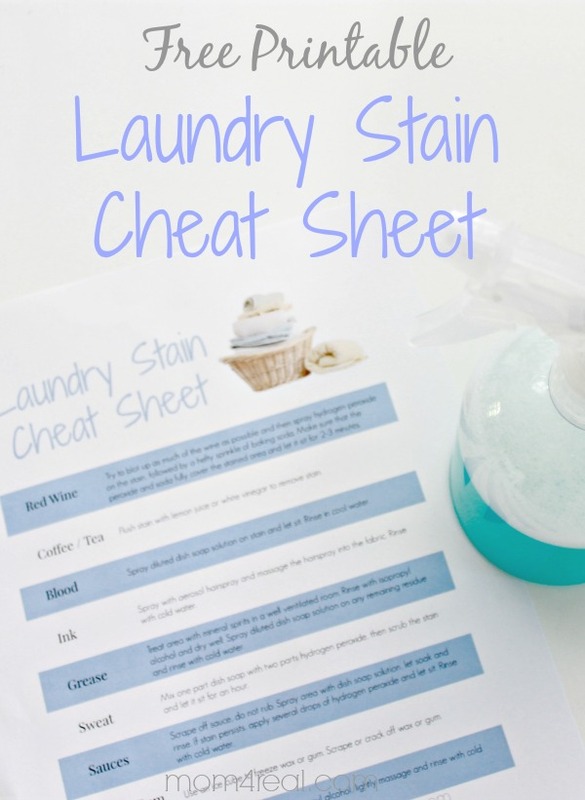 I have been using some of these stain removing methods for years, but since I am teaching my kids how to do their own laundry, I thought I would make a cheat sheet for them and hang it in our laundry room so they can use it too! 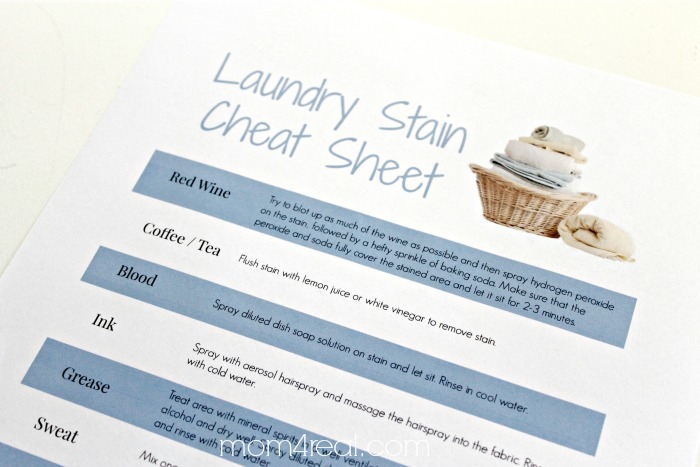 So, today, I’m sharing my new Laundry Stain Remover Cheat Sheet with you! I am sharing my tips for getting red wine out of your clothes, getting those nasty yellow sweat stains out of your shirts, and even an easy way to get gum off of your kiddos clothes! 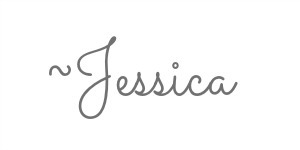 You simply click the link above, download the printable and print on your printer at home, or you can save the file on a jump drive and take it to an office supply store to be printed for pennies! Hang it in your laundry room so you can get the stains out of your clothes with ease! I have also been making my own Homemade Laundry Detergent Powder and Super Cheap Fabric Softener as well if you’d like to check out those recipes! 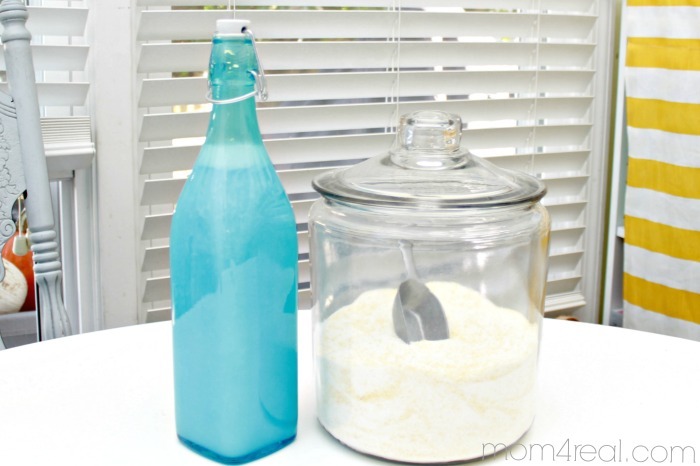 « Homemade Fabric Softener Recipe On The Cheap! Do you have a recipe for a liquid washing detergent? I have a front=loader HE and the little cups do better with liquid rather than powder….they use so little water. Thank you!! Straight peroxide is the only thing I use on blood. Works on other organic stains too.Might take a few applications. Keep at it until stain disappears. I am not able to get stains off my husband satin knit shirts. What can I use? Tried everything but nothing works. Hi my name is Cherie and the owner of Live Laugh Love Cleaning and Organizing. I’ve discovered using a spray bottle with equal portions of water and white distilled vinegar and 2 drops of Dawn dish soap, then shake to mix, will get out just about any stain on anything, including blood. The problem with using hydrogen peroxide (which I use for whites and mold in showers), is you shouldn’t use it on colored items because it may bleach it out. But definitely use for whites. Also great for getting ridnof mold in showers and grout. Hi, Veronica! Try this formula…it’s my go to for all stains! Best remover for blood from a nurse – Spray the blood with peroxide and watch it disappear. Great to know, Gladys! Thanks for sharing!